What an extraordinarily wonderful day. 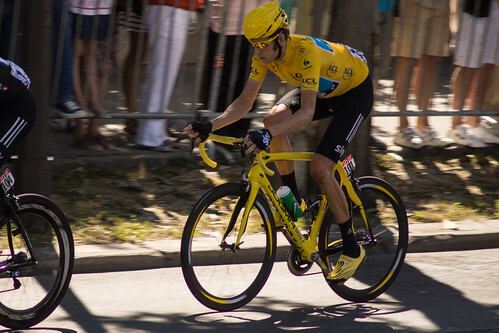 Bradley Wiggins wins the Tour de France in Paris. The first Briton ever to do so in 109 years of the race and 99 editions of it. Chris Froome, another Brit comes second. 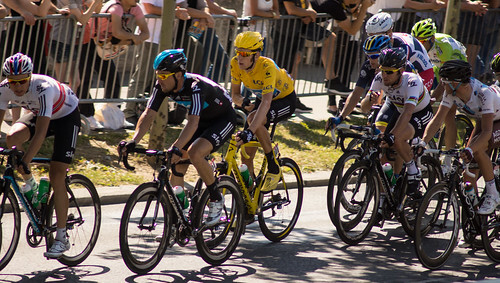 Mark Cavendish makes it three out of three on the Champs Elysees. I just had to be there. So a plane ride later (even factoring in an overnight stay in a nice little hotel, it was cheaper than a packed Eurostar), and getting sunburnt in The Tuileries, and I found myself in Paris for the great day. Roll on the Olympics next week!